the other one in the Sequoia National Forest in the south. My interest is in the National Monument in the south. 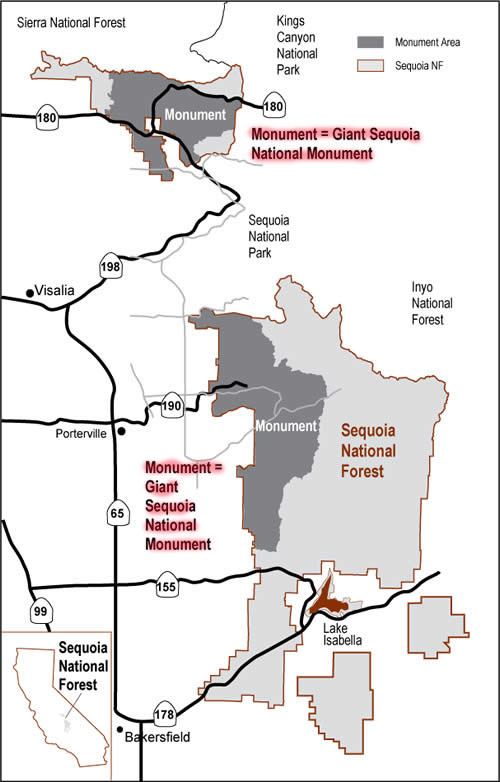 In the map above, the boundaries of the Monument are delineated in red. 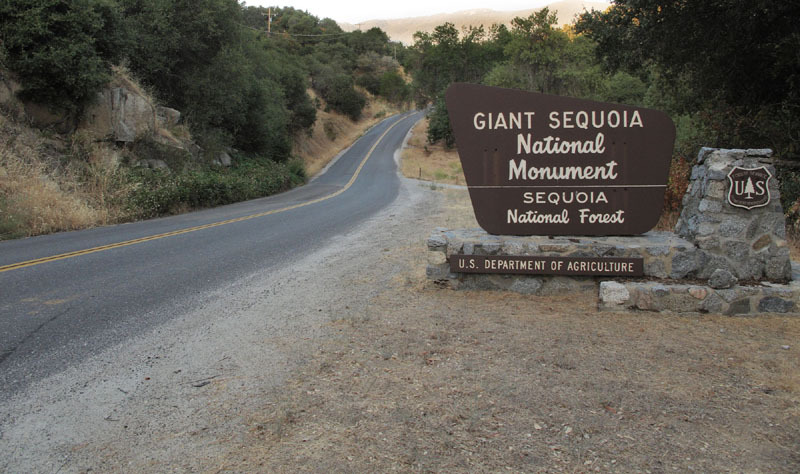 Signs inform you when you enter the Sequoia National Forest. Likewise, when you enter the Giant Sequoia National Monument. 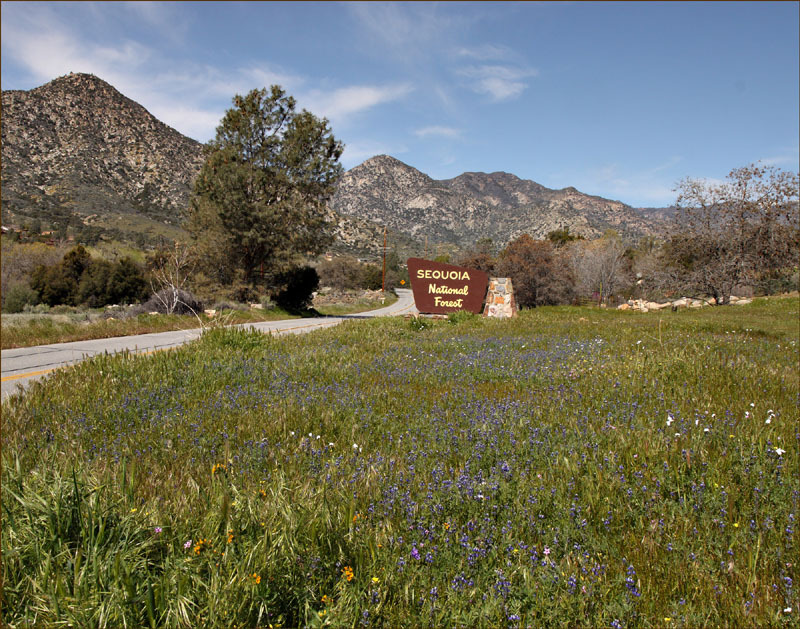 While California does not yet know how the Department of Interior will treat our Monument designation, we should be prepared to participate and comment locally about land usage in case the Monument designation is withdrawn. Officials at the county level and at the National Forest Service will decide how changes in use of the land will be implemented. There may be public hearings. 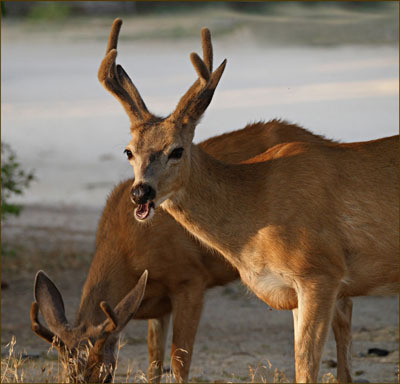 The biggest change would be permitting logging within the Monument areas. Opposing sides have published their opinions. 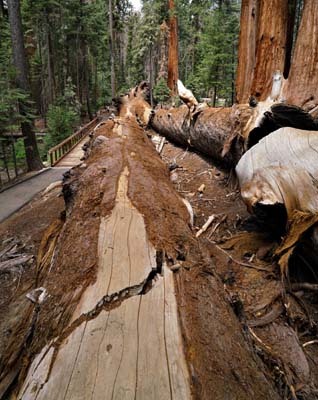 · Asked for its stance on Giant Sequoia National Monument, the California Forestry Association, a timber industry group, said: "We fully support the protection of the giant Sequoia trees and know that the best way to protect them is to manage the surrounding forestlands by reducing the fuel loads and thinning the surrounding forest to help protect the giant sequoias from catastrophic wildfire." 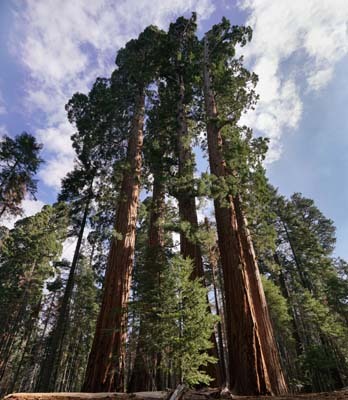 · In response, [Chad] Hanson, a forest and fire ecologist, points out that giant sequoias actually require fire for their seeds to effectively germinate and grow into saplings, and he notes that hundreds of scientific studies now conclude that post-fire habitat is some of the very best and most biodiverse wildlife habitat. 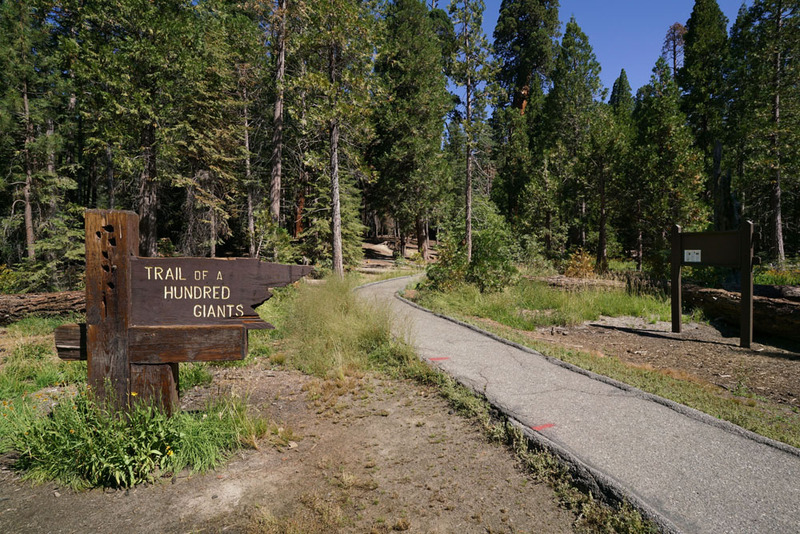 "When the logging industry says 'thinning', they are really talking about intensive commercial logging projects that would destroy the giant sequoia forest ecosystems and associated forests in the monument," Hanson says. Tulare County Supervisors have already staked out their position. At the Tuesday, June 27, meeting of the Tulare County Board of Supervisors, the board voted 3-2 to send a letter to the Department of the Interior, requesting additional funding for the removal of dead trees in the Giant Sequoia National Monument. 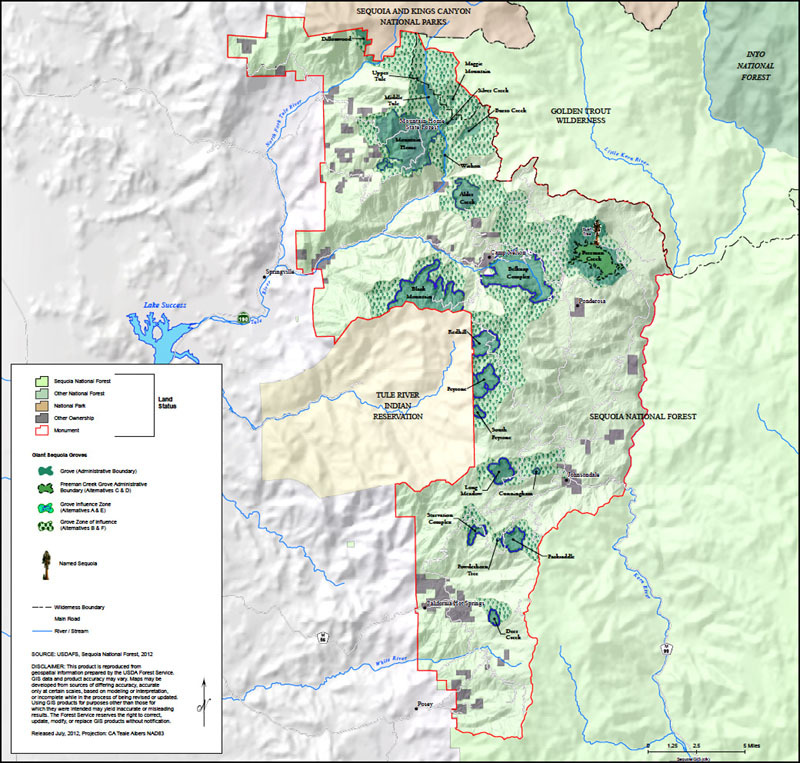 An amendment to the original funding request, proposed by Supervisor Steve Worthley, District 4, recommended a reduction in size of 90,000 acres for land within the current national monument boundaries. Reducing the size of the monument boundaries reduces surrounding biodiverse habitat that contributes to the well-being of the Sequoias, as biologists have pointed out. in the Southern Sequoia National Monument. 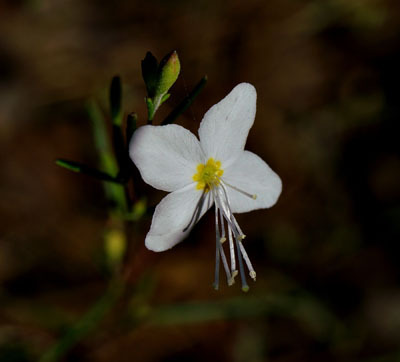 Click on the photograph to view a larger size in a new Tab. fit-to-screen, and full size, where you can scroll around to look at details. 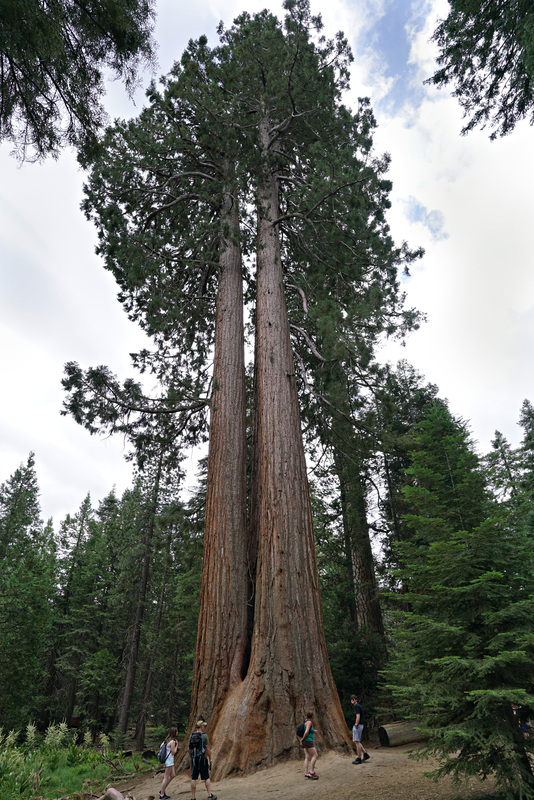 The Sequoia trees are gigantic. To appreciate the size of these trees, you have to see people along side them. These two trees uprooted a few years ago.